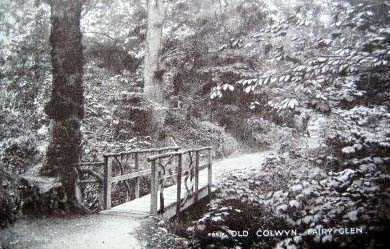 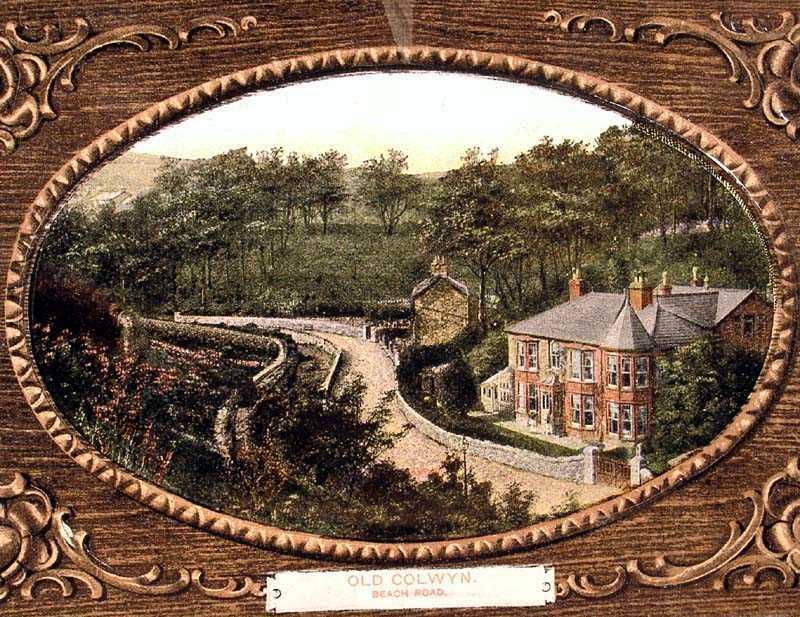 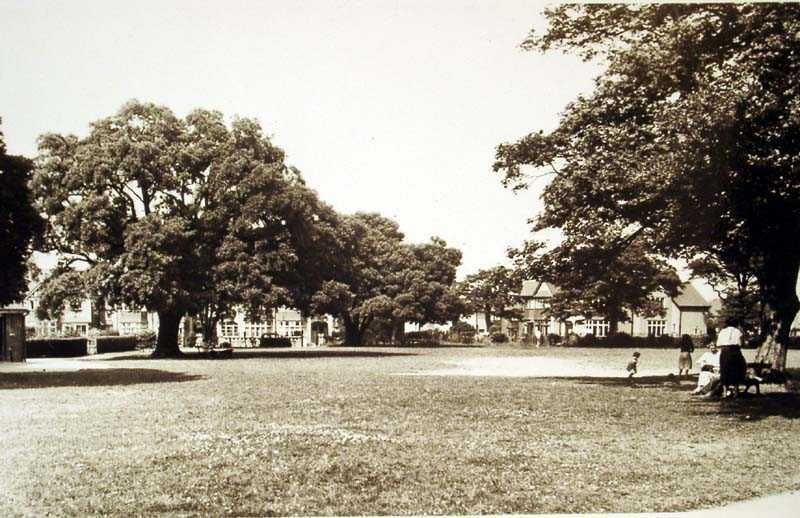 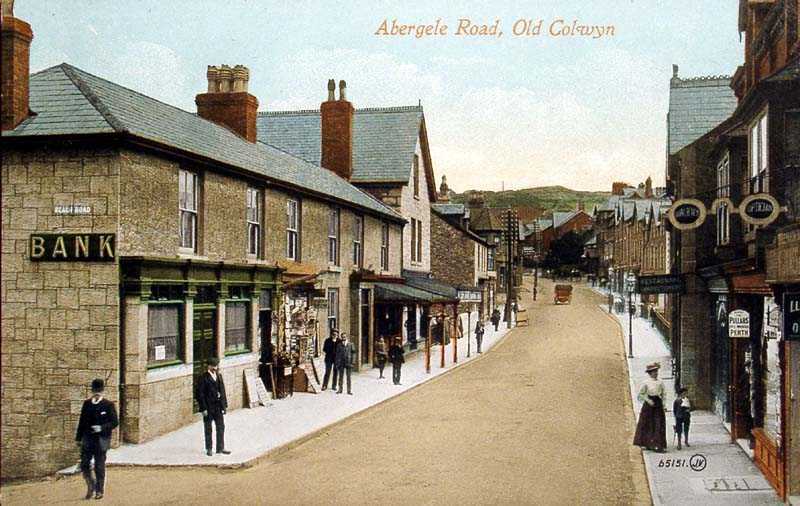 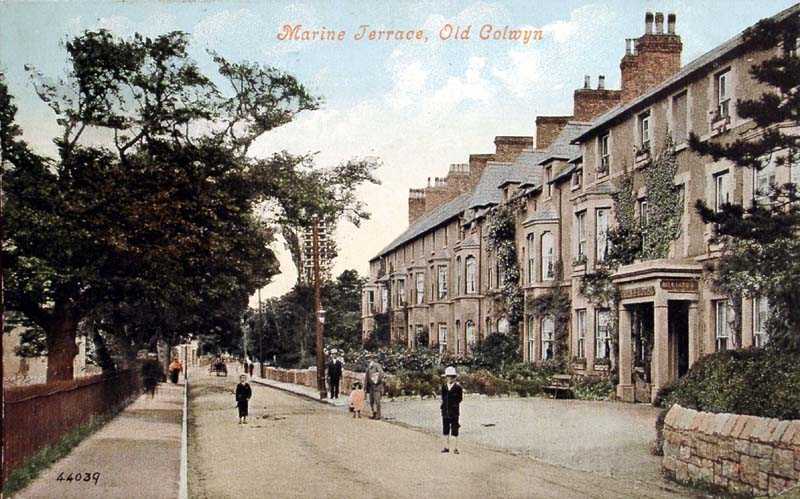 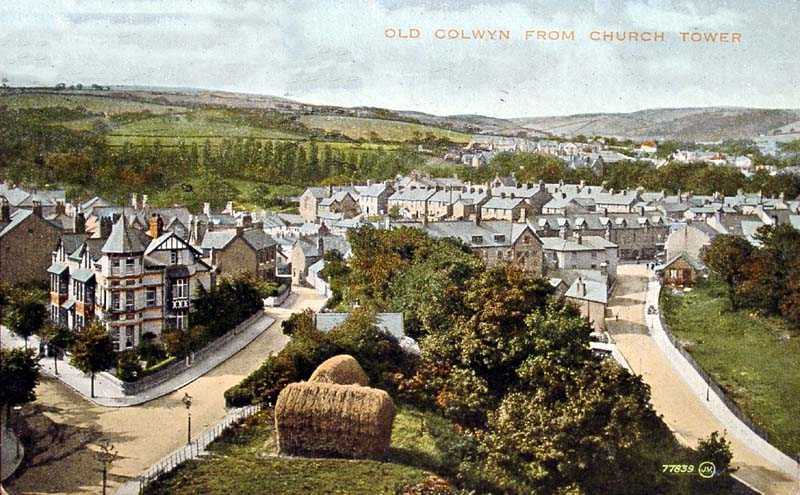 Old Colwyn in North Wales. 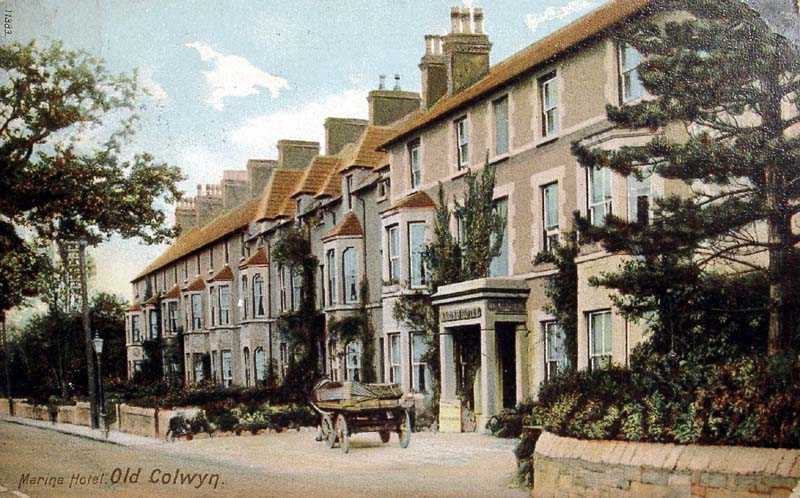 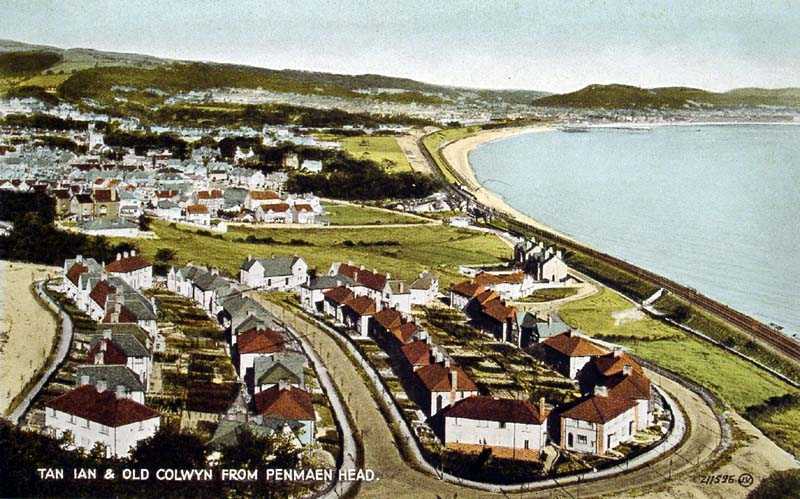 Old Colwyn in North Wales is located very close to the better known seaside town of Colwyn Bay. 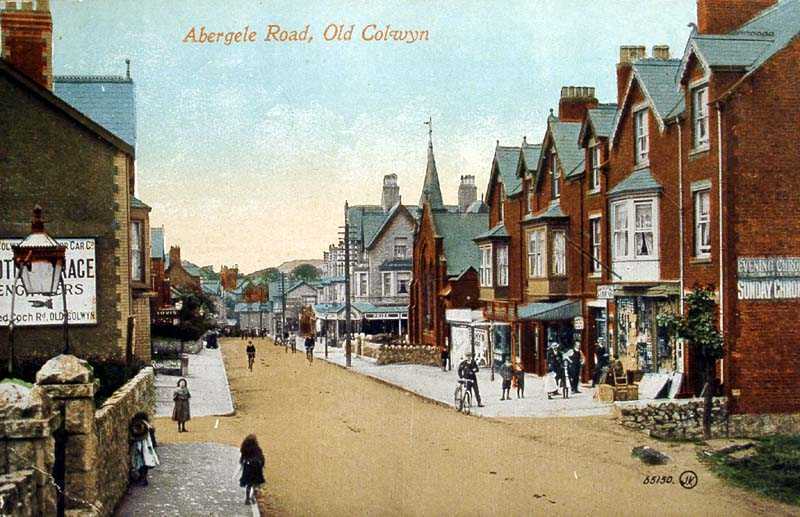 A quiet town with a nice selection of shops. 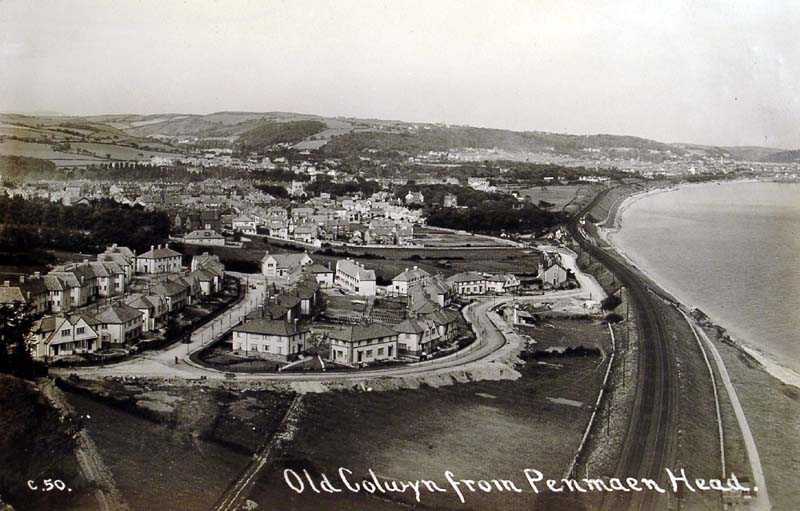 Yet another North Wales seaside town, Old Colwyn has its own Promenade.